We’ve created comprehensive and specialist sections on MIG, TIG, MMA, Multi-Process Welding & Plasma Cutting, as well as Gas Equipment, Powertools, Abrasives, Workshop Machinery, Protection & Safety, Handtools and Janitorial. 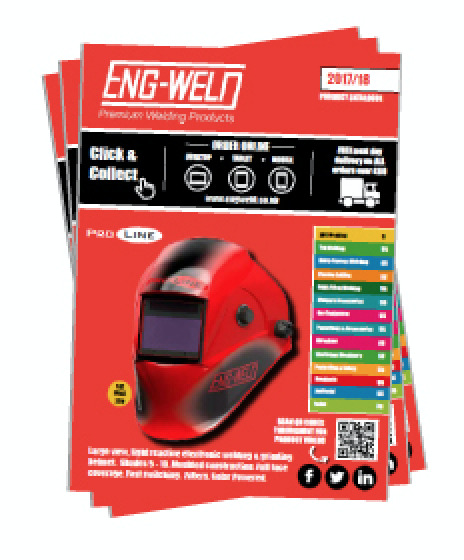 There’s 1000’s of products and solutions to suit your specific engineering or welding application. Request your hard copy using the form below! If you would like to request a hard copy of our catalogue, please fill in the form below.